All the latest news from BBU. Their song, Every Hello, featured respected artist and songwriter Karl Broadie, who passed away from cancer in 2016. Kevin Bennett spoke about finding a demo tape of the track he and Broadie co-wrote. 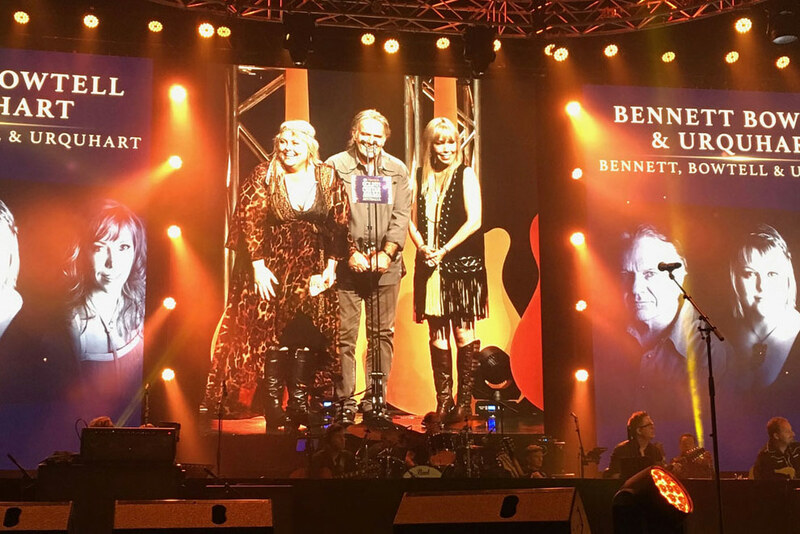 “Instead of organising Bennett, Bowtell and Urquhart to sing it, I asked the family if we could use Karl’s vocal instead and sing it with him,” he said. Accepting the Award, Felicity Urquhart said that Broadie had made “a huge impression on numerous lives in this room”. 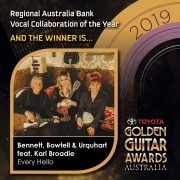 The trio performed their tribute to close friend and collaborator Karl Broadie which won them all the Golden Guitar Award for Vocal Collaboration of the Year. The Award was Karl’s first Golden Guitar. https://bennettbowtellurquhart.com/wp-content/uploads/2019/01/IMG_8458.jpg 742 750 Damon Morton https://bennettbowtellurquhart.com/wp-content/uploads/2018/04/bbu_handdrawnLOGO-8a7248.png Damon Morton2019-01-30 10:28:292019-01-30 10:28:31'Weeds' wins Golden Guitar! 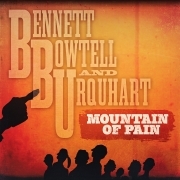 ‘Mountain Of Pain‘ is the second Single from Bennett, Bowtell & Urquhart’s 3 X 2019 Golden Guitar Award nominated Album ‘Weeds‘. 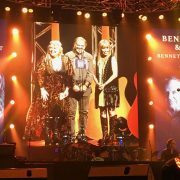 KB, Lyn and Fliss are thrilled to have received 3 Golden Guitar nominations for their latest Album ‘Weeds‘, and are now finalists in the 2019 CMAA Golden Guitar Awards, to be held in Tamworth in January as part of the 47th annual Tamworth Country Music Festival. BBU are nominated in the ‘Best Alt Country Album’, ‘Best Group or Duo’ and ‘Vocal Collaboration’ categories. KB, Lyn and Fliss are thrilled to announce the release of BBU’s new Album ‘Weeds’! You can now purchase your signed CD copy HERE. You can purchase a digital copy HERE. https://bennettbowtellurquhart.com/wp-content/uploads/2018/08/BBU_Weeds_front_digitalsquare-3500x3500.jpg 3500 3500 Damon Morton https://bennettbowtellurquhart.com/wp-content/uploads/2018/04/bbu_handdrawnLOGO-8a7248.png Damon Morton2018-09-07 00:39:402018-11-20 16:56:26New Album ‘Weeds’ OUT NOW! BBU in the Studio recording their 2nd Album! 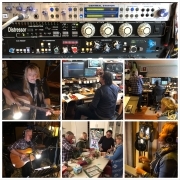 KB, Lyn and Fliss are thrilled to report that BBU are currently in the Studio recording their second Album. 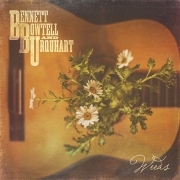 This is the follow up to their Award winning debut Album ‘Bennett, Bowtell & Urquhart’. 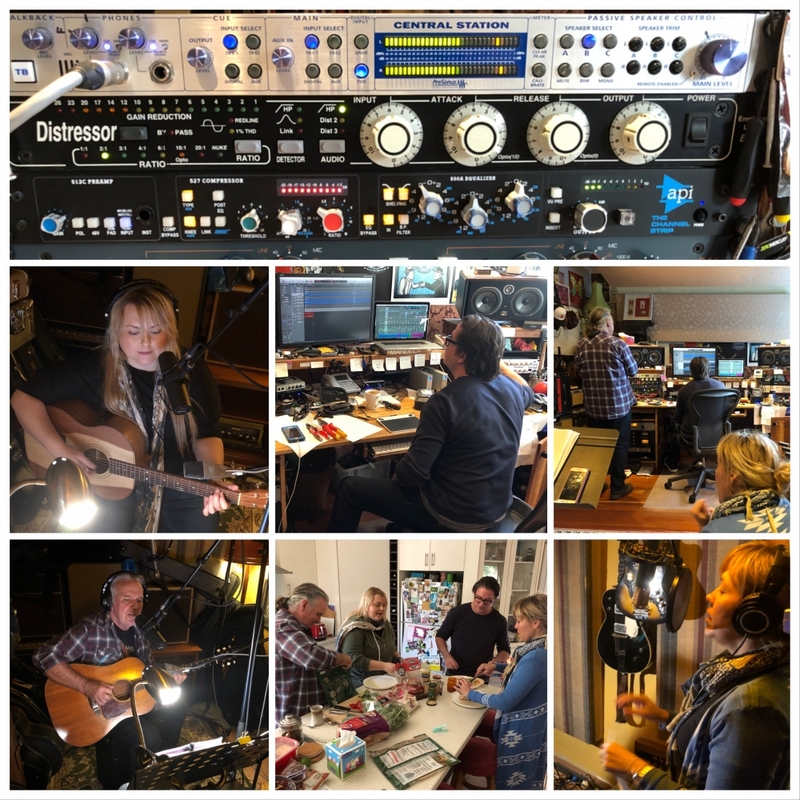 The new Album (as yet -unnamed) contains 11 new original songs, reflecting the musical depth and beautiful harmony that BBU fans have come to expect. Stand by for more announcements soon! 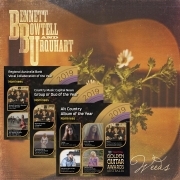 https://bennettbowtellurquhart.com/wp-content/uploads/2018/06/A70FB8AE-F793-4F4C-88F1-434F46C33BF0-e1527812711969.jpeg 1000 1000 Damon Morton https://bennettbowtellurquhart.com/wp-content/uploads/2018/04/bbu_handdrawnLOGO-8a7248.png Damon Morton2018-06-01 10:23:352018-08-03 12:04:43BBU Recording new Album!